If you have a new computer, tablet or mobile device and need it set up so it can be as smart as it can possibly be, Tech to Us has the solution. No matter what device or computer you are using, no matter what your preferred email program is, we can help you set up and troubleshoot your email account(s) so that you’ll be sending and receiving in no time. Sometimes even the most reliable of systems hit a glitch. 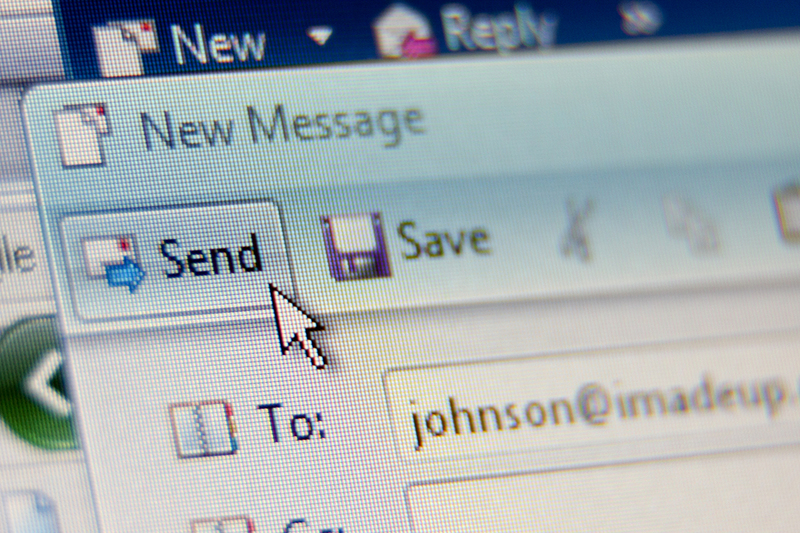 If your email is suddenly unable to send, receive or function in the ways it ought to, we can help. Tech to Us offers full email troubleshooting services, and everything is included with your plan. Your ability to stay connected is of vital importance. Your friends, family, and colleagues need to know that you’re reachable in any event. Tech to Us aims to have your email, contacts and calendars synched, working together and functioning at full performance, and we’re always here to deliver handy tips and shortcuts to make your life easier.